Operating a boat can be as dangerous as operating a car and should only be done after training and experience. If you or a loved one has been injured in a boating accident, the McLemore Law Firm will represent your best interests. Scott McLemore will seek financial damages to cover the medical costs, as well as, pain and suffering and loss of income. Call us today at 713-LAW-FORU or contact us online for a free consultation. Texas laws prohibiting “boating under the influence,” also referred to as BUI. It is negligence when the driver of a boat chooses to drink alcohol while responsible for the safety of passengers and others on the water. When an accident happens, if the driver of the boat was drunk, they will be held responsible, and you can be eligible to request compensation for your injuries. Scott McLemore has experience in holding drunk drivers responsible for the harm they cause. Allow him to work for you. Have you been injured due to another person’s negligence or carelessness? You may be entitled to compensation for medical bills as well as future lost wages and estimated medical expenses in the case of an ongoing injury or disability because of the injury. To make a successful claim, there must be evidence of the boat operator’s negligence and that their negligence caused your injury. Scott McLemore has years of experience in handling complex negligence cases. He has the knowledge and the ability to handle your case. 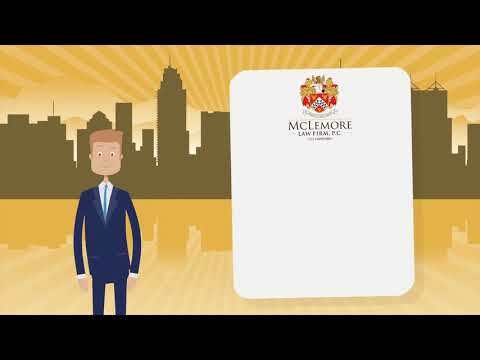 The McLemore Law Firm will advocate for your legal rights and inform you about your options. 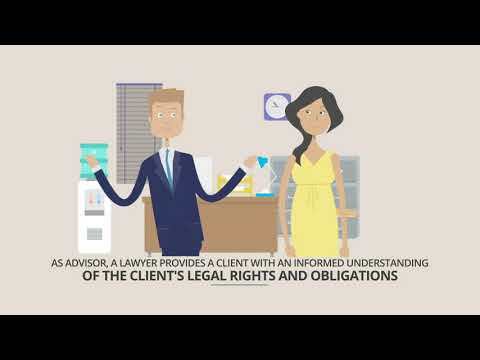 Contact us today for a free legal consultation. Attorney Scott McLemore has tackled many tough personal injury cases and won compensation for his clients. Hiring the McLemore Law Firm gives you peace of mind and puts our attorney’s years of experience to work for you. Call us now to protect your rights, 713-888-0080 or contact us online.